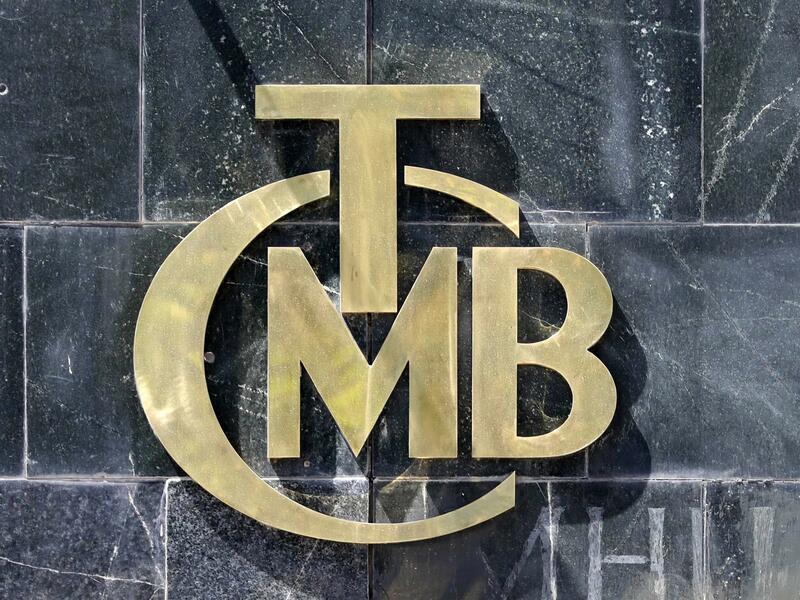 The central bank's move makes Turkey's interest rate one of the highest in the world. By way of comparison, the Federal Reserve's much-debated rate hikes earlier this year nudged the rate just fractions of a percentage point to around 2 percent in the U.S.
Erdogan is known for strongman tactics, including the jailing of tens of thousands of people after a failed coup attempt in 2016. But he remains politically popular and was just re-elected this summer, in part based on his pledge to keep borrowing rates low. Since then, he has continued to dismiss calls to raise rates to address Turkey's longtime woes with its currency, the lira. In fact, he calls himself the "enemy of interest rates," and was even pushing for lower rates as recently as Thursday morning. But hours later, the Turkish Central Bank ignored Erdogan, raising interest rates to fight price increases and the risk of runaway inflation. The lira has lost roughly 40 percent of its value against the U.S. dollar this year, and its inflation rate sits at about 18 percent. Several emerging markets have confronted the same struggles, dogged by a strengthening U.S. dollar that makes it more difficult for countries such as Turkey to pay back hefty external debt. That includes Argentina, which holds the distinction of having the world's highest interest rate. Late last month, South America's second-largest economy saw that rate jump to a staggering 60 percent in a bid to ease investor fears. Such fears have played out in other countries and sent currencies in India, Indonesia and South Africa into recent slides of their own. "The crucial thing is to restore the confidence of international investors that their policies are on the right track," global economist Eswar Prasad said earlier this month. "For a country that is in really deep distress like Turkey, what is important is to restore some of the independence of the central bank and take measures to stem the currency's fall." On Thursday, the Turkish Central Bank exercised that independence — and appeared to reassure investors in the process. The lira's value leaped on news of the decision. It remains to be seen how the news will sit with Erdogan, however. Shortly after his election win this past summer, he installed his like-minded son-in-law as the country's finance minister. Right before the bank acted, Erdogan decried high interest rates as a "tool of exploitation."